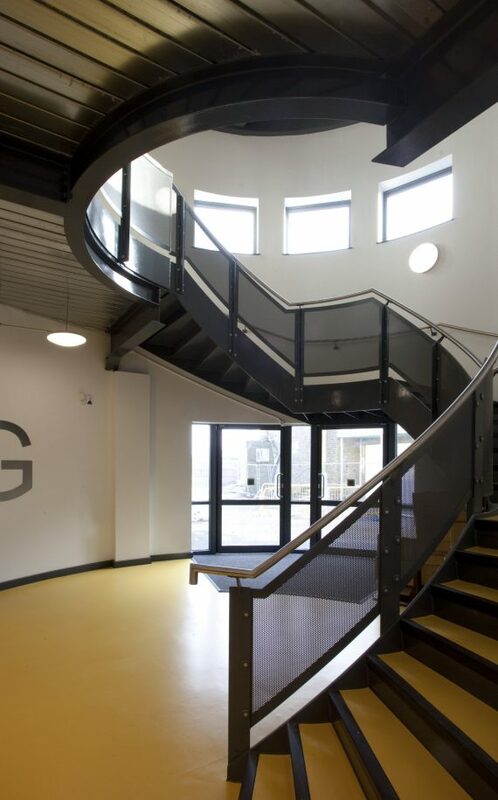 A three-phase project to undertake large scale remodelling and refurbishment, whilst the school remained in occupation. 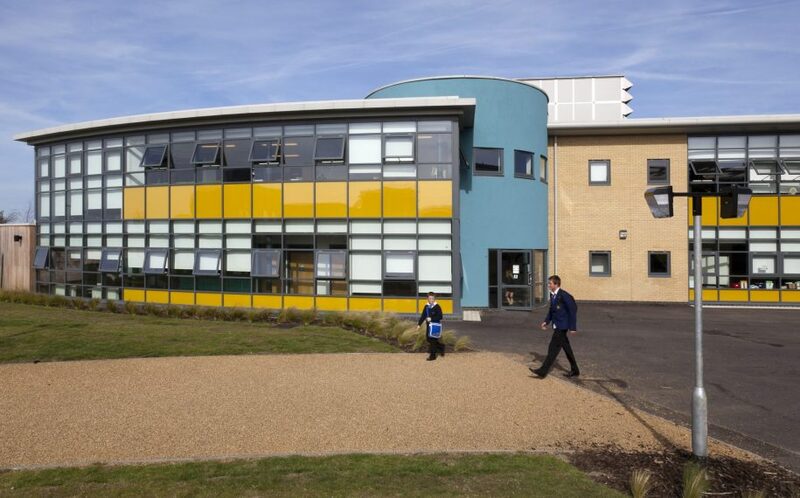 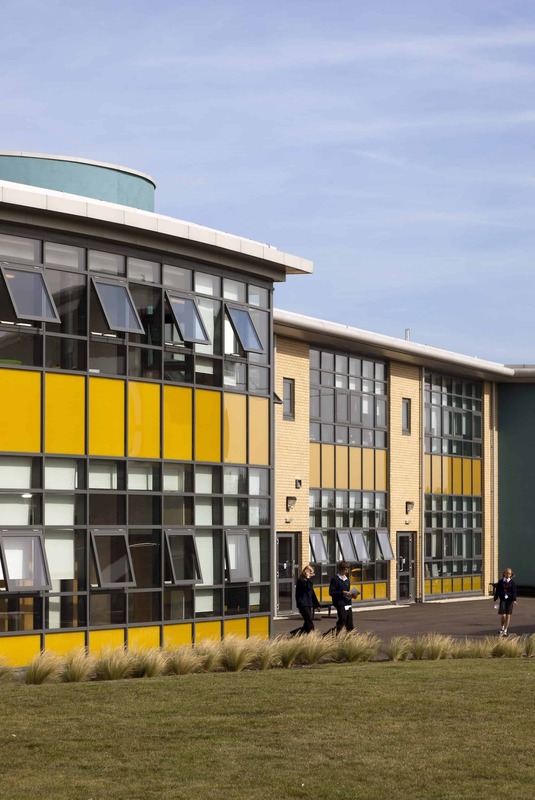 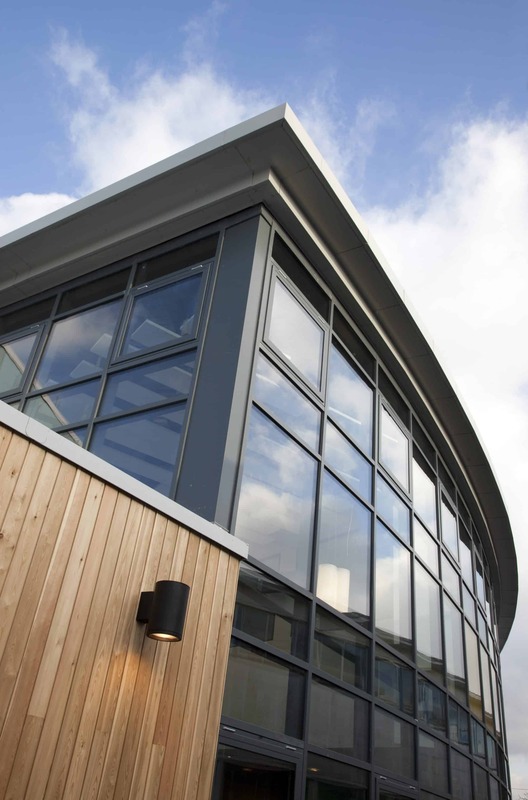 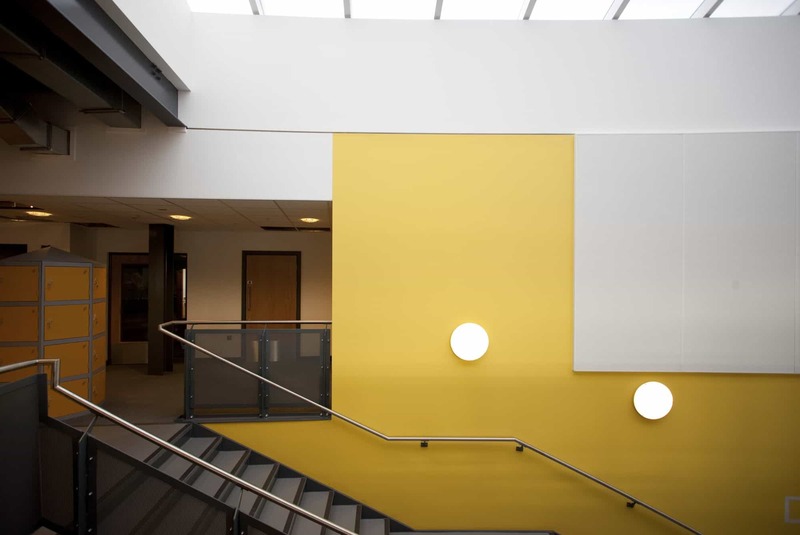 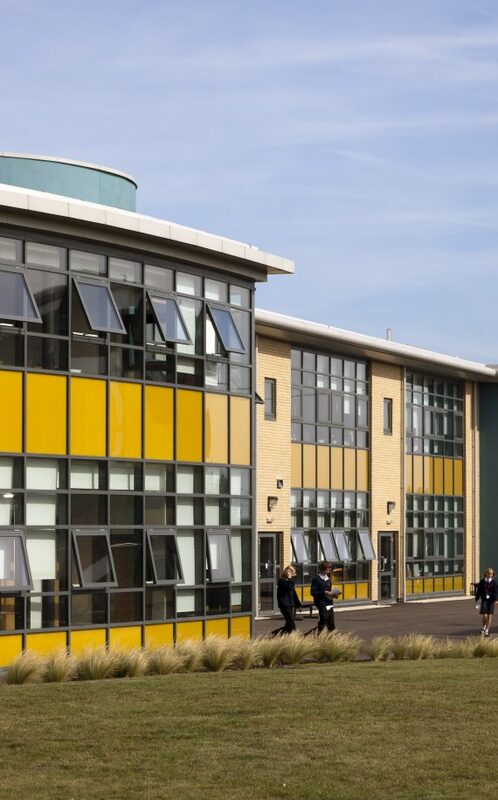 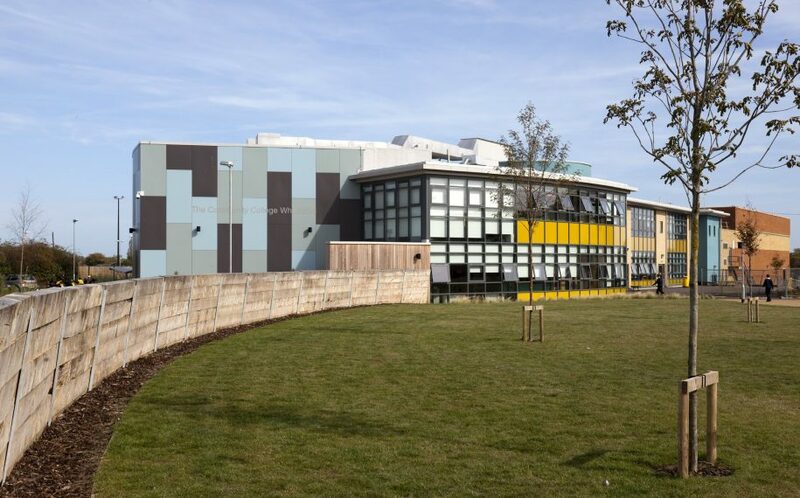 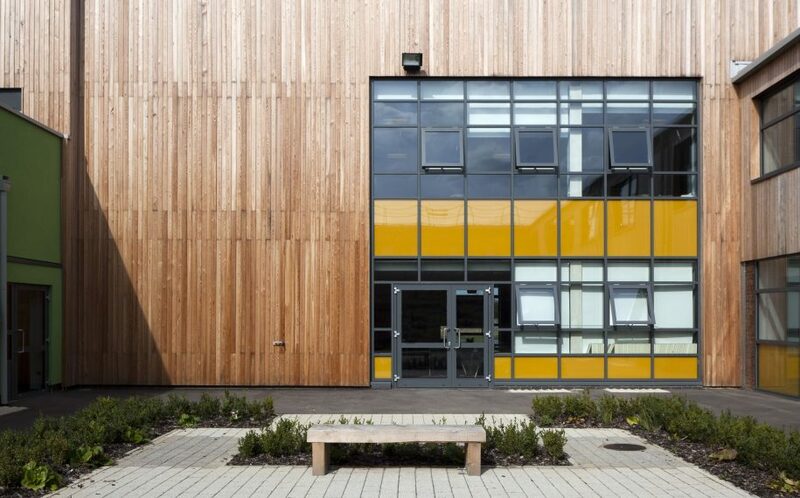 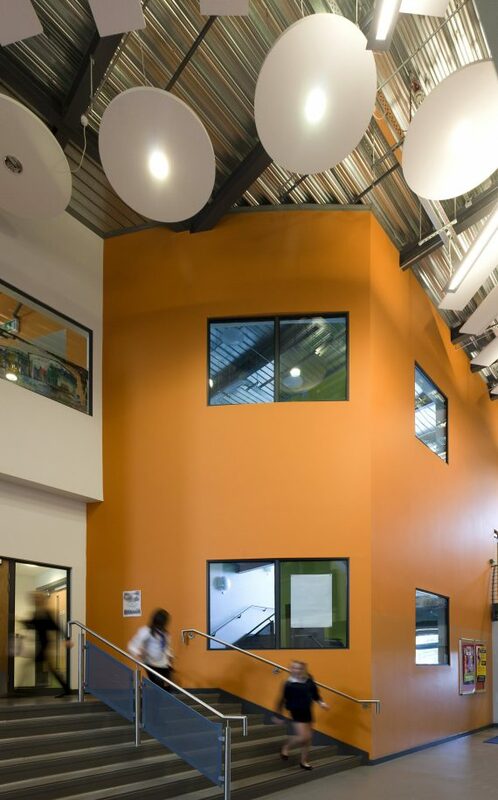 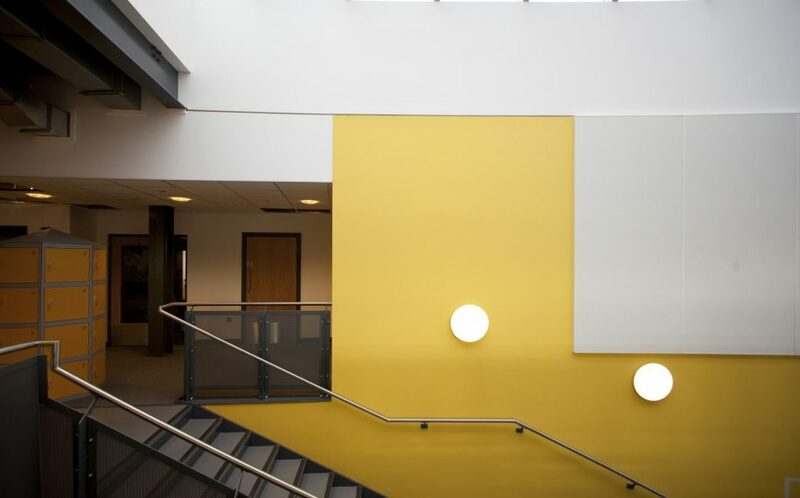 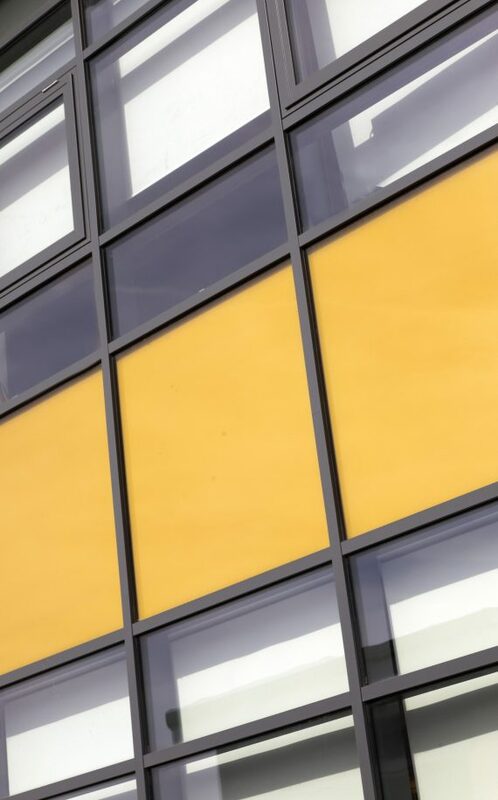 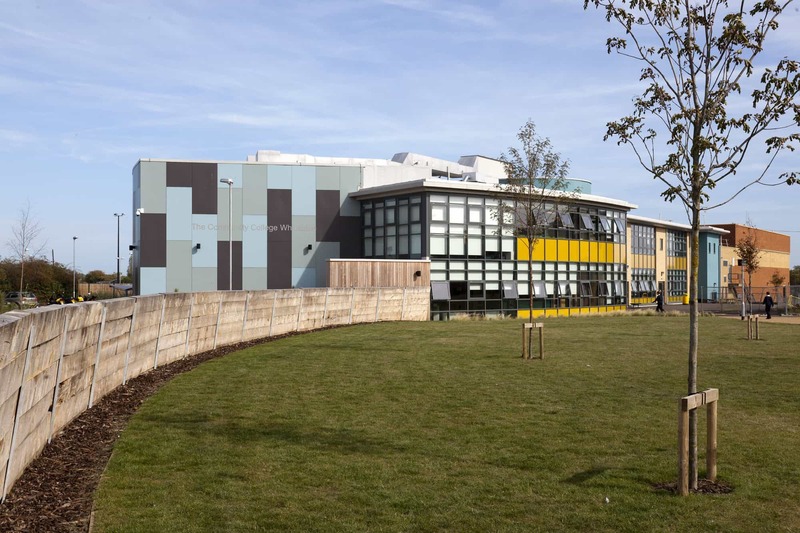 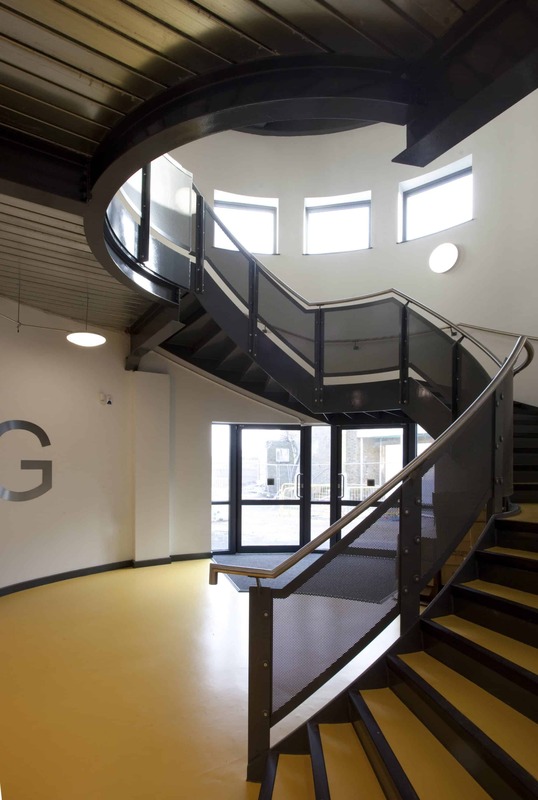 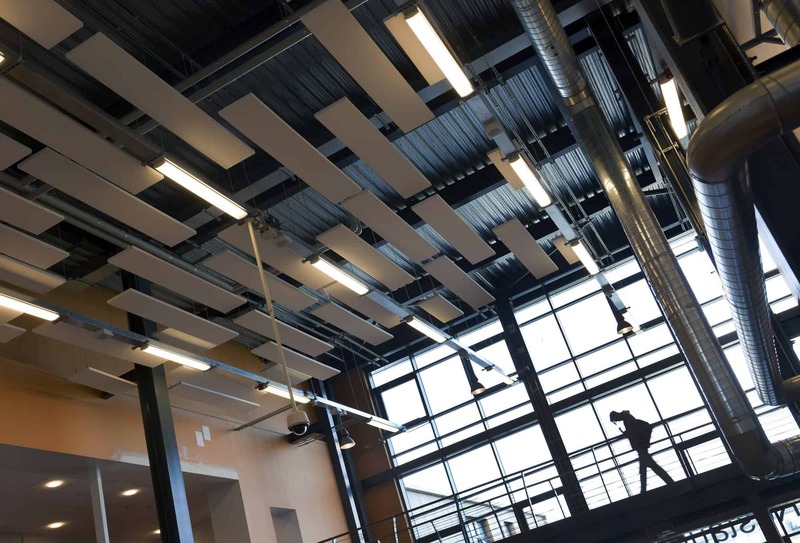 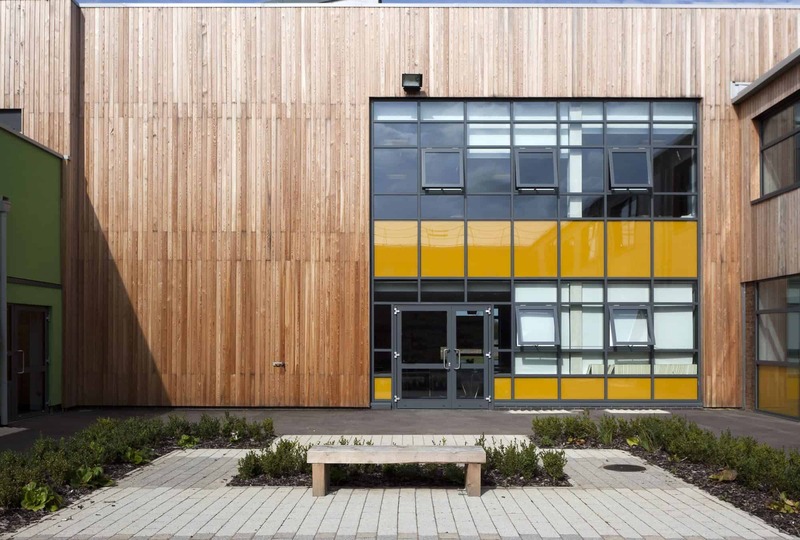 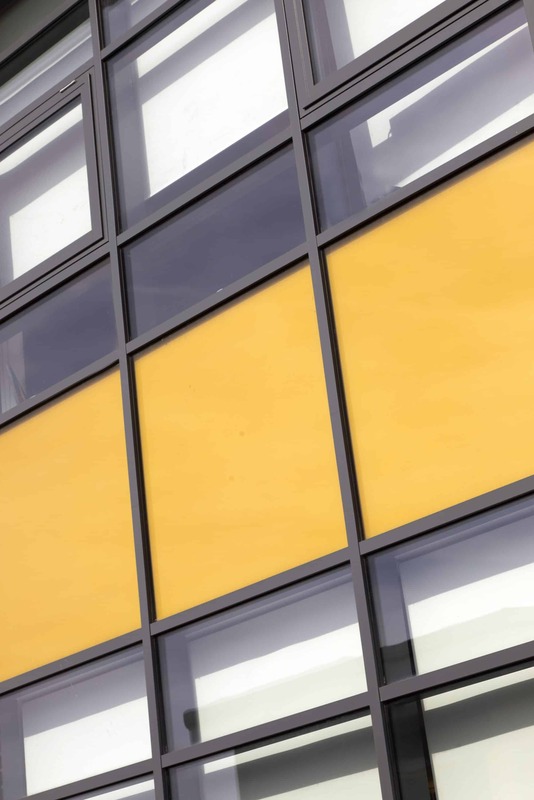 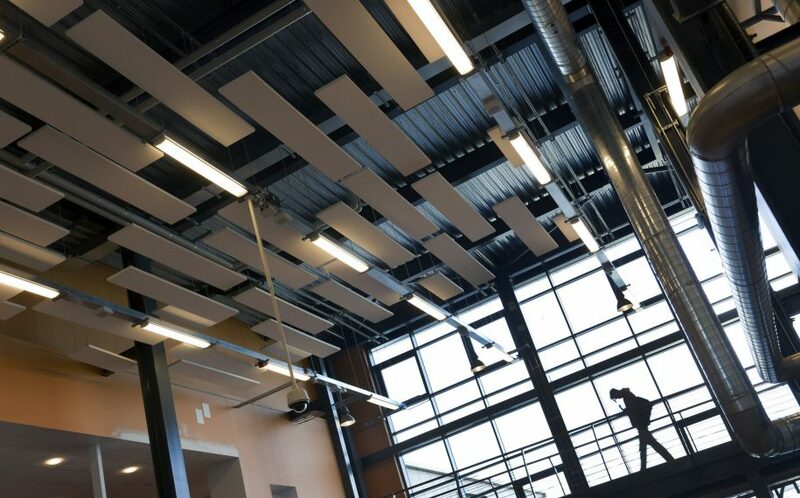 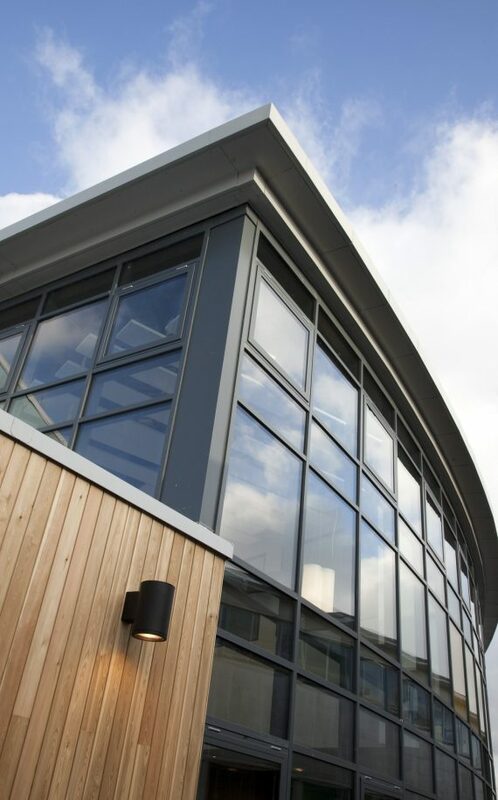 High quality accommodation, designed for new ways of learning, are provided through remodelling, refurbishment and extensions to the existing school building stock. 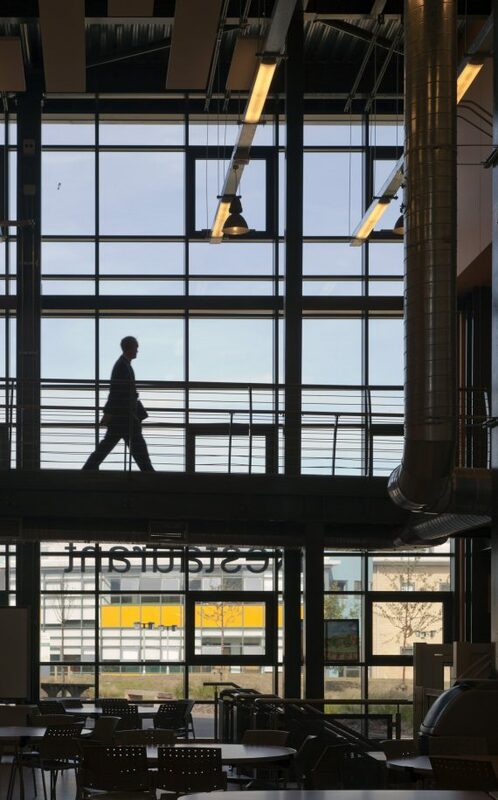 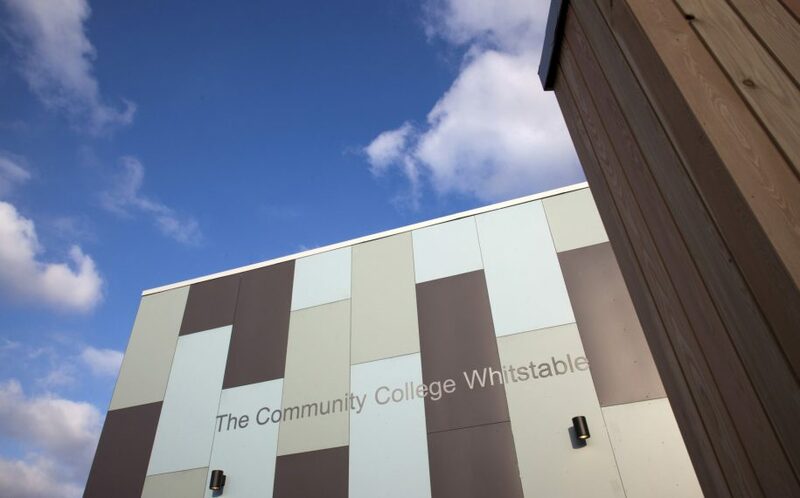 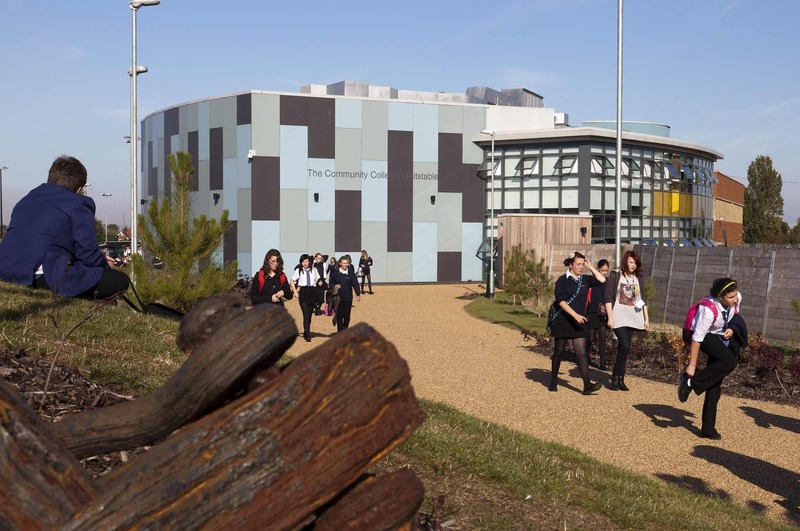 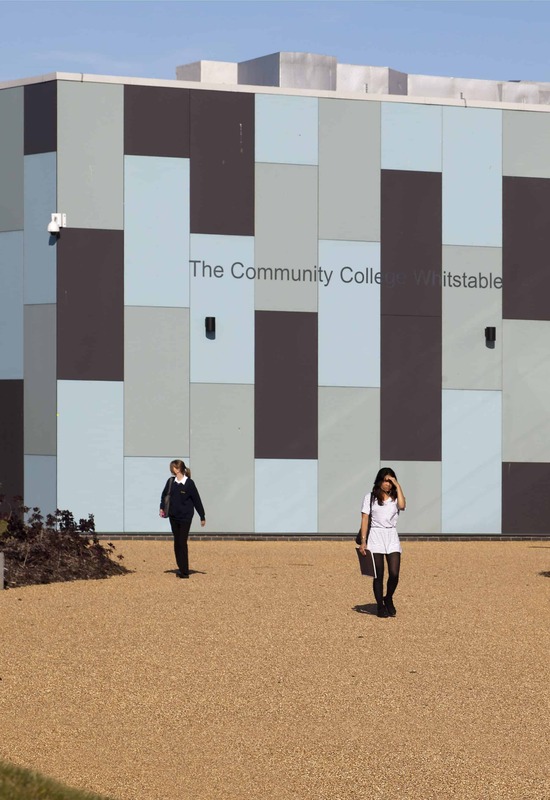 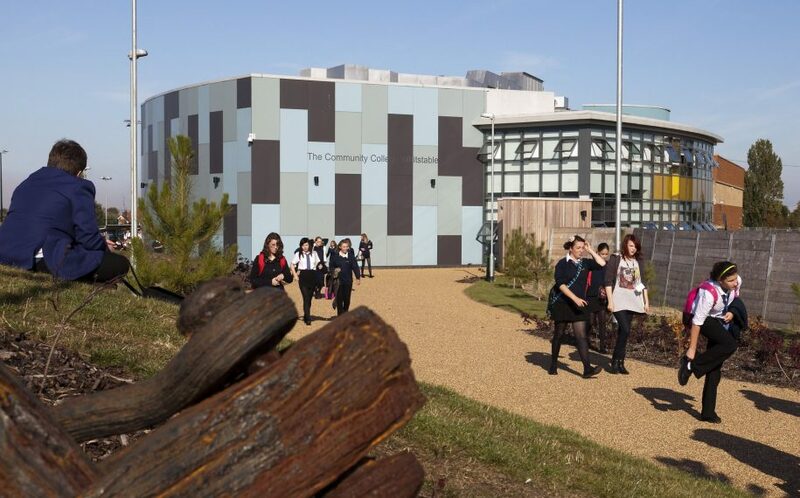 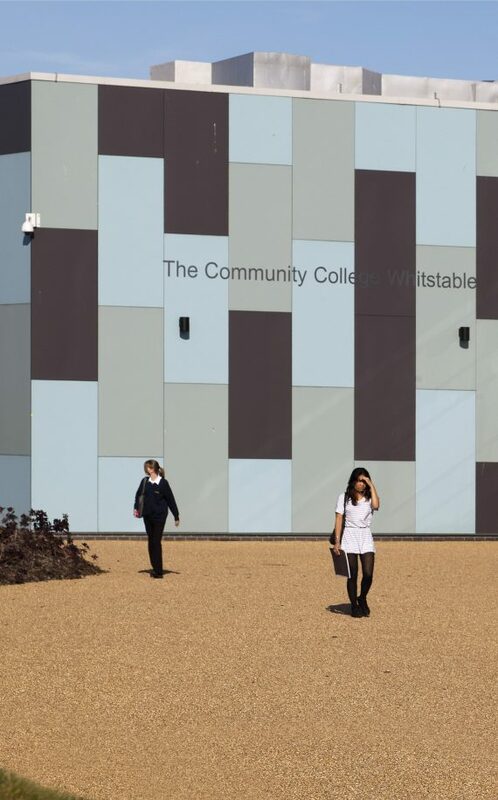 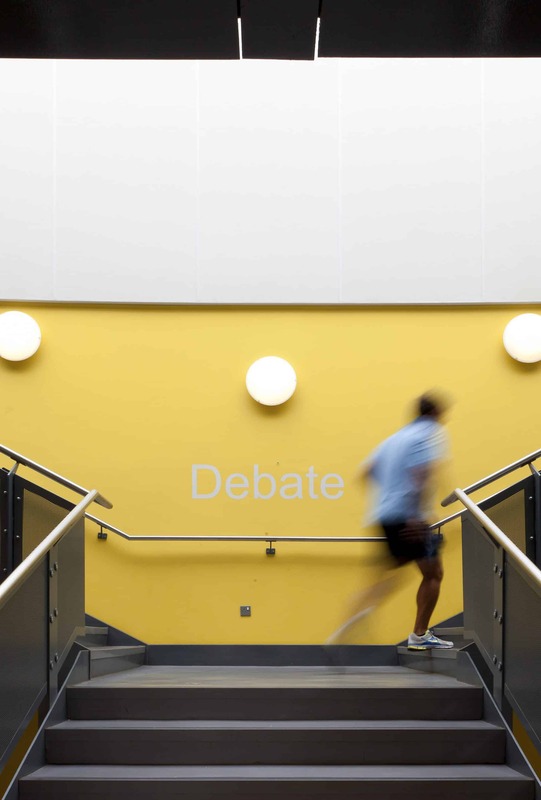 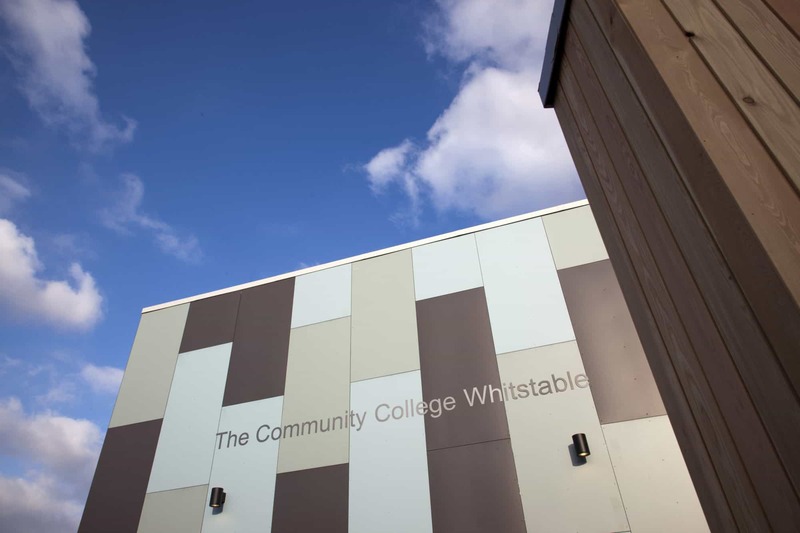 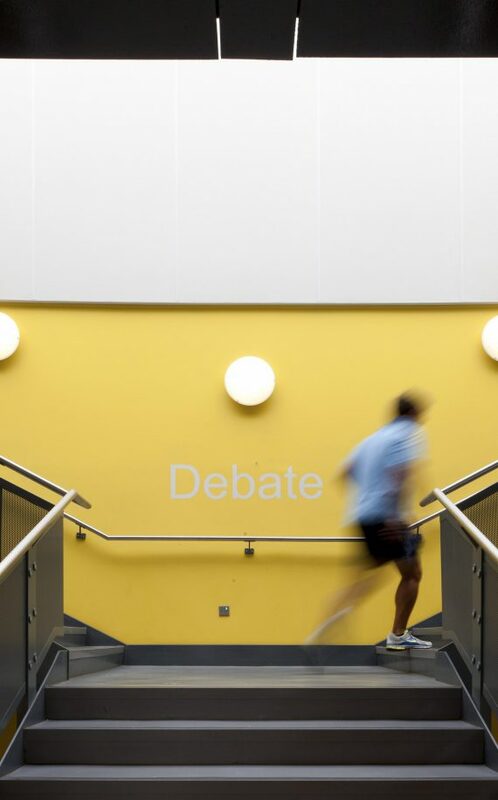 The innovative internal and external areas inspire creativity and learning and create a holistic approach and cohesive campus centred on a dramatic courtyard, providing a focus for the whole school whilst maximising views over Whitstable and the Thames Estuary.